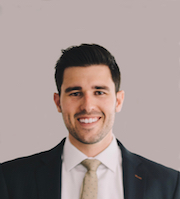 Originally from Southern California, Kyle Mihaylo has taken the roundabout way of becoming a physician. In his early years, Kyle honed his skills on the baseball field and in the classroom – leading him to a scholarship at the University of California. Post undergrad, he pursued a career as a professional baseball player, traveling coast to coast. It was during this time that Kyle began to wonder about a career in medicine, and thought that the path would ultimately be more rewarding. After his time in baseball, Kyle hit the books, pursued medical school. Kyle found an opportunity at the American University of the Caribbean. During his time on the island, Kyle shined as a pediatric prospect, and became a pillar in the community known for his work outside the classroom. Again, his interest in baseball shined through, as he launched a partnership of AUC with a program called Player Development. 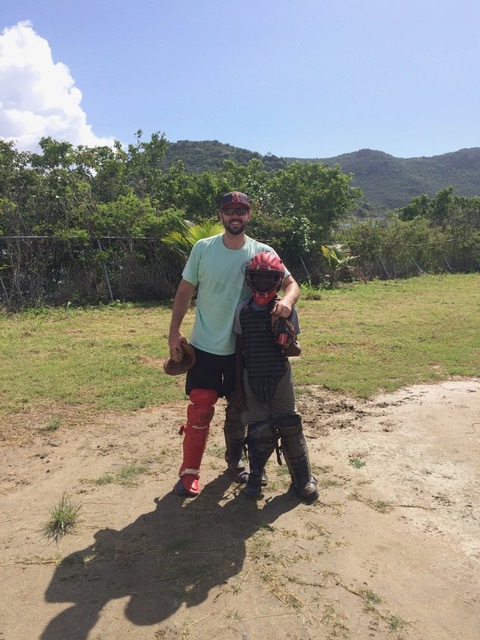 The program seeks to serve underprivileged island children, exposing them to reading, writing, and math; while also rewarding them with the sport of baseball. The program continues today and serves 30+ kids a day, ages 4-17. Post island life, Kyle did rotations in London, England at an Oxford affiliated teaching hospital, as well as in New York City, in the Bronx. During this time he further solidified his desire to help children of all walks of life. Now as a first-year resident at OU Children’s, Kyle is excited to learn and collaborate with some of the top pediatric physicians in the region. He hopes to continue to develop community relationships that serve at-risk populations, while also propelling pediatric advocacy in fields of development and mental health.